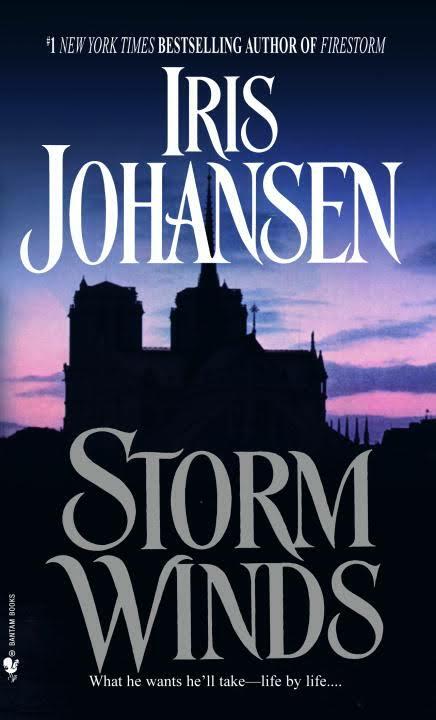 In the second part of her trilogy (which began with The Wind Dancer ) following the fortunes of the Andreas and Vasaro families, Johansen serves up a diverting romance and plot twists worthy of a mystery novel. Convent students Juliette de Clement and Catherine Vasaro feel isolated from the horrors of France's Reign of Terror until the night revolutionaries attack their "aristocratic" establishment, massacring nuns and students alike. The young women escape, but not unscathed: Catherine is raped, and Juliette murders one of Catherine's attackers. An enigmatic revolutionary named Francois Etchelet delivers the two young women to the Paris home of Catherine's cousin Jean Marc Andreas. Juliette, wanted for murder, barters for Jean Marc's protection: she will use her connections at court to help Jean Marc recover his family's once-prized possession, a golden statue of Pegasus last owned by the royal family and now missing. As Jean Marc and Juliette take up the hunt, they become increasingly involved with the shadowy, dangerous world of the Royalists and--of course--with each other.